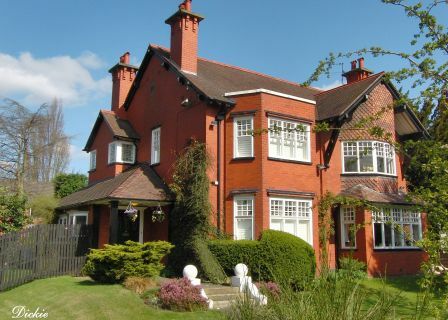 Whether you’ve found us quite by chance or because you are thinking about buying or renting in Davenport Park, please enjoy looking through these pages at, what we consider to be, a great place to live and a beautiful little slice of suburban England. The Park is both a conservation and a private area. 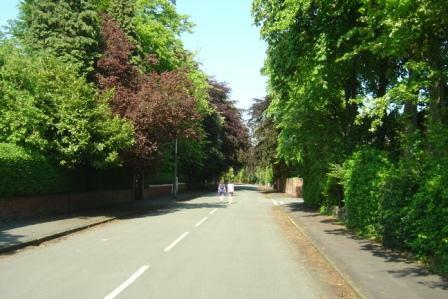 All of the roads and pavements are maintained by the residents, funded via an annual levy and run by an elected Committee, established over a hundred years ago. If you’re already a resident of the Park you will likely know all about the history, the conservation area, why there is a Committee and what it does. However, we’re updating the site on a frequent basis to add events, photos, news stories, neighbourhood watch articles and plenty more. Hopefully, this will give both the present and the future residents a concise and accurate history of all that has gone before and a little of what’s to come. Please, if you think something is wrong do let us know and if you’d like to contribute with photographs, snippets of information or articles of interest, we’d love to hear from you. The Residents’ Area is password protected so you’ll need to register and login using your user ID and password. 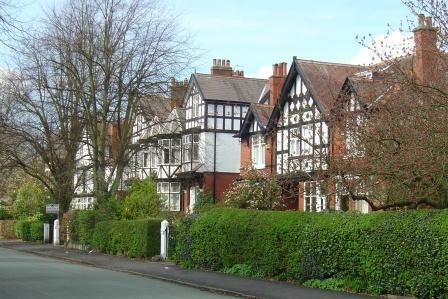 Originally owned by the Davenports of Bramhall Hall, the area known as Davenport Park was sold by John Davenport to John Simpson, of Stockport, in 1877. John Davenport had shrewdly arranged for the L&NW Railway Company to build Davenport Station as a quid pro quo for the railway crossing his land and this probably helped him to get a good price for the Park. Davenport Park itself was originally designated a conservation area in 1979. 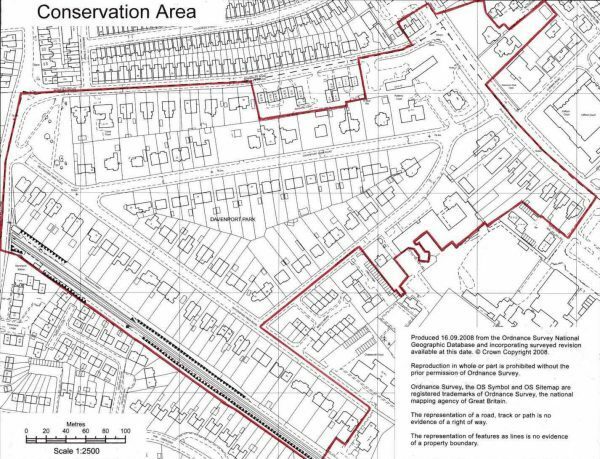 The boundaries of the Davenport Park Conservation Area were then extended in 2005 to include properties outside the confines of the Park. A simple list of links that we’ve accumulated over the last few years that we think might be of some help. 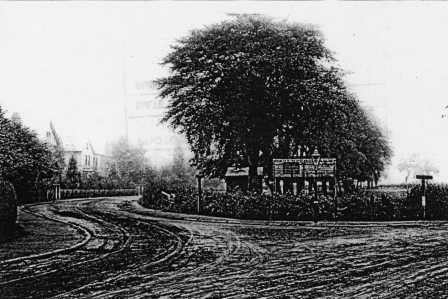 It was a condition of the sale in 1877 that the residents would pave the three roads in the Park and maintain them in good condition. However, by 1906 the roads had still not been surfaced and the builders’ cart traffic had reduced them to a sea of mud. 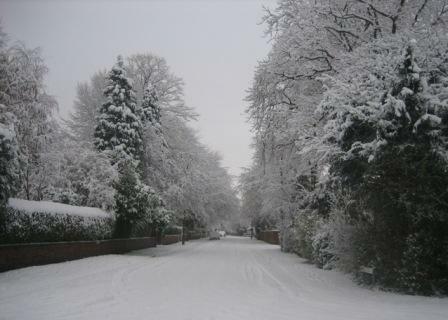 The situation became so intolerable that the Stockport Corporation threatened to adopt the roads, make them up and apportion the cost. 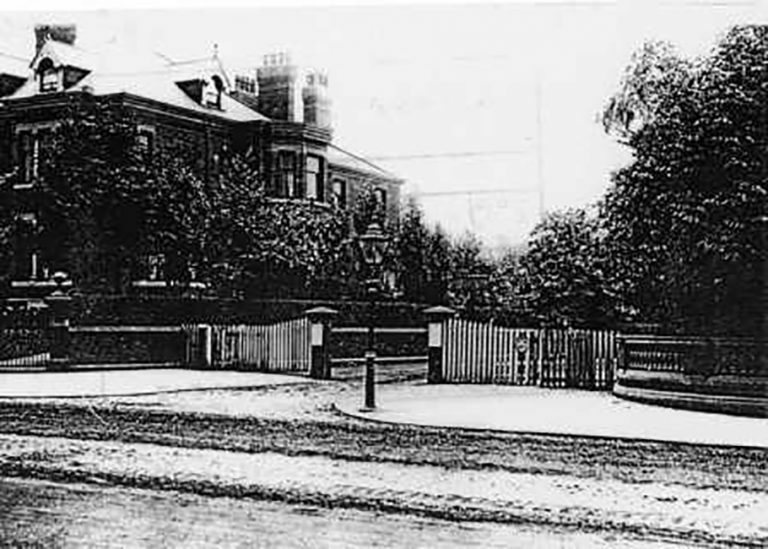 The owners, not wanting the roads to become public, held a meeting and the Davenport Park Roads Committee was formed in August 1906. 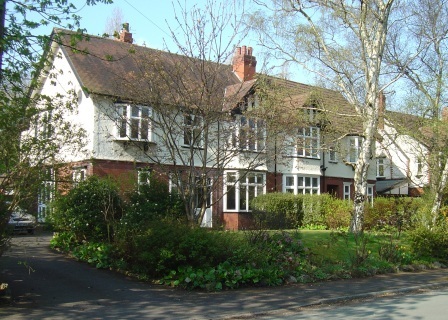 Each householder undertook to pay his share of the cost of the roads, together with an annual levy for upkeep, and by 1907 the roads had been surfaced.